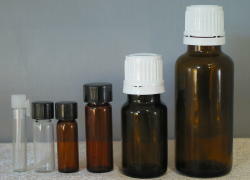 We have several sizes and styles of glass bottles and vials available for your blending needs. Including Euro-dropper aromatherapy bottles, roll-on and other little bottles. 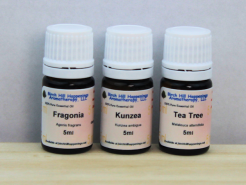 Ideal to Roll-on massage blends. Ideal to Roll-on your own Perfumes or massage blends. Nice set of small bottles & droppers for blending.